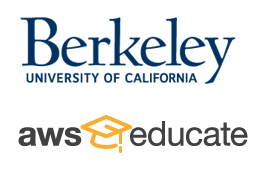 As the spring 2019 semester began, 60 plus junior and senior computer science students at the University of California, Berkeley started their “Computer Science 152” course. An elective within the Computer Science (CS) division, the class consists of a series of lab assignments aimed to teach computer architecture and major concepts used in modern microprocessors. 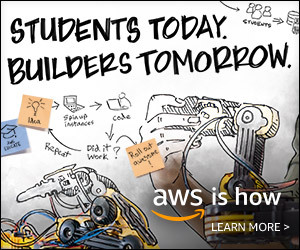 In CS152, students study real RISC-V microprocessor designs implemented in the Chisel hardware description language, and simulate them with FireSim, which runs on Amazon Web Services (AWS) F1 instances in the cloud. 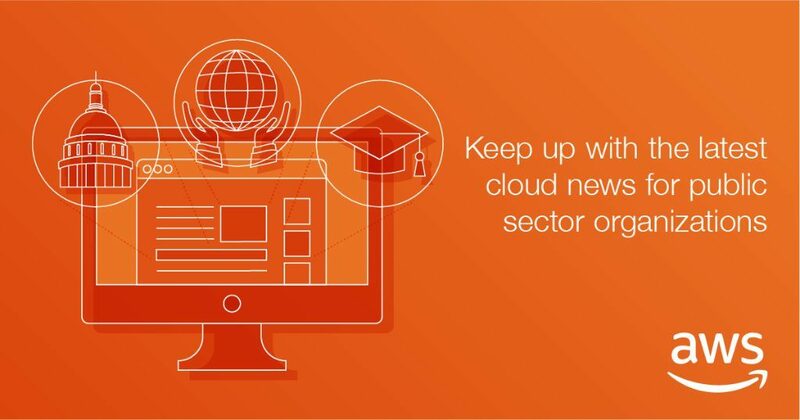 From EdTechs to higher education institutions, customers are thinking big about leveraging the AWS Cloud to build inclusive solutions for learners with cognitive and physical disabilities. Read on to learn more about how these pioneers are transforming the education industry with assistive learning technology. MIT is replacing the Wright Brothers Wind Tunnel (WBWT) with a new, state-of-the-art facility. And they’re relying on AWS to do it. Post-refresh, the WBWT, first commissioned in 1938, will be the largest and most advanced wind tunnel to reside in a U.S. academic setting. But first, it helps to understand why the re-design is happening in the first place. Recalling back to when he was a teacher, Andy Wolfenbarger, Supervisor of Student Information Systems at the Department of Information Technology Services at Prince William County Public Schools, was pulling triple duty – coaching football and tennis on top of teaching his four high school classes. With grades due, Andy had a small block of time after school to get them in. But unbeknownst to him, the switch in the network closet next to him needed to be upgraded. In the middle of inputting his grades, the system went dark. 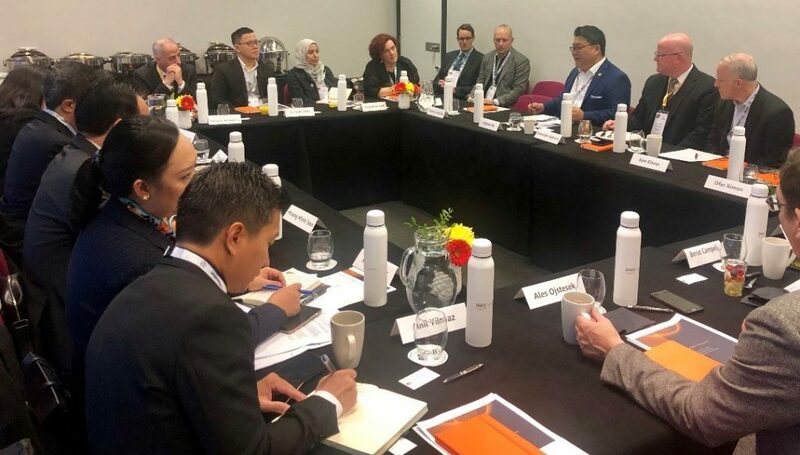 AWS Educate launched the AWS Educate Cloud Ambassador Program, a two-tiered offering to recognize leading educators around the world who use cloud and distributed computing in their classrooms. “Cloud and distributed computing” has been the #1 LinkedIn skill for the past four years in a row, and these leading educators are preparing students for careers in the modern technology workforce. If we expect teachers to teach, we have to give them the resources to be effective. From school supplies and planning time to professional development and connectivity, when a teacher needs the functionality to better serve students, the answer should be yes. 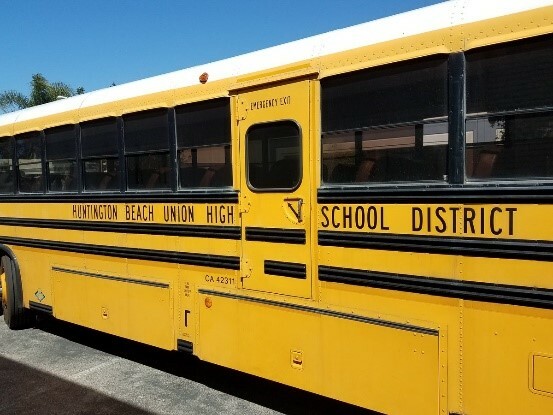 When upgrading a school district’s infrastructure, the administration thinks about the physical buildings as well as the IT. In 2018, Portland Public Schools began tackling both. The district is visibly renovating many of its high schools, but behind the scenes, they also migrated to the cloud, increasing both performance and capacity for their users.